Highly-regarded employment expert, Melanie Rowe, has joined local law firm, Murrell Associates, as a senior associate. Rowe, who qualified as a solicitor in 2010, joins Murrell Associates from Nalders, where she worked for 12 years. 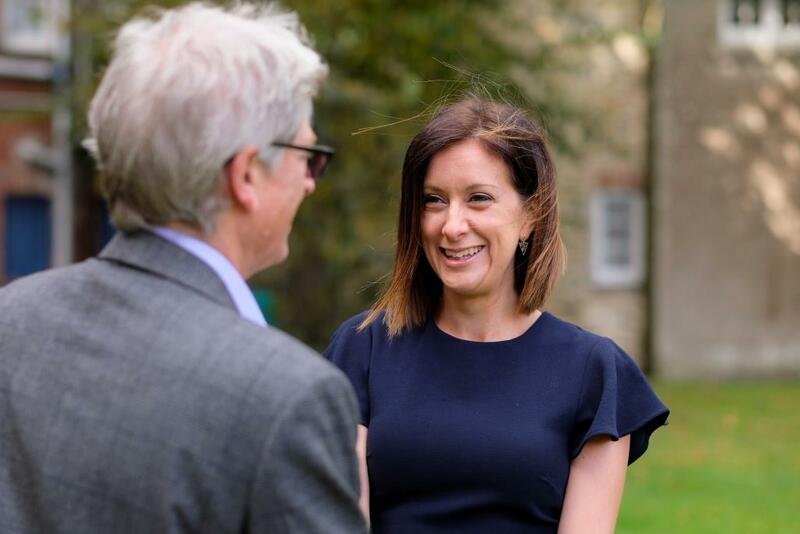 “Having the opportunity to come to Murrell Associates and set up a dedicated and specialist employment law offering is an exciting challenge and one I am relishing,” she said.